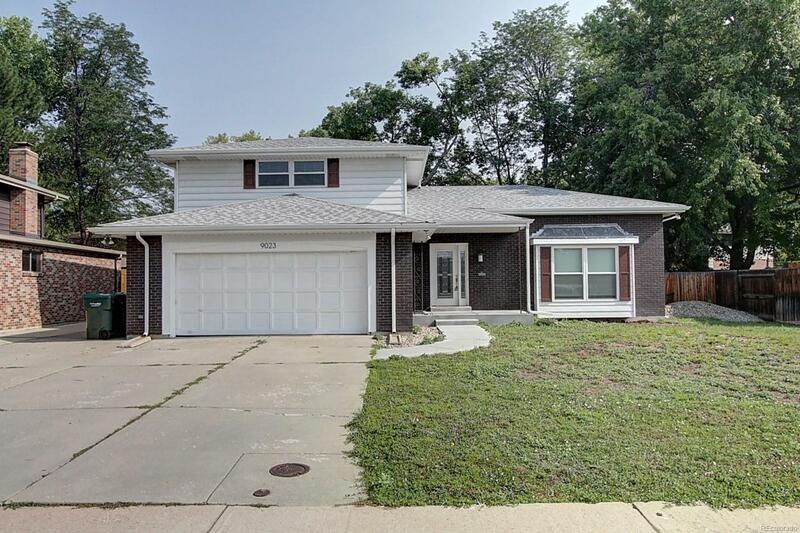 Single-family, multi-level home in desirable Lakewood neighborhood! Perfect for an investment or fix and flip project! This home with great bones offers 3 bedrooms and 3 bathrooms. Main level has Living Room with vaulted ceiling and picture window, Family Room with fireplace and brick surround, and large sunroom. Dining Room off the kitchen has sliding door to big deck in the back yard. Master Bedroom has private bathroom and large walk-in closet, and mountain views. Make this home your own! Call now to schedule your personal showing!This property is sold strictly as is. Needs some work, and will not qualify for FHA loans.